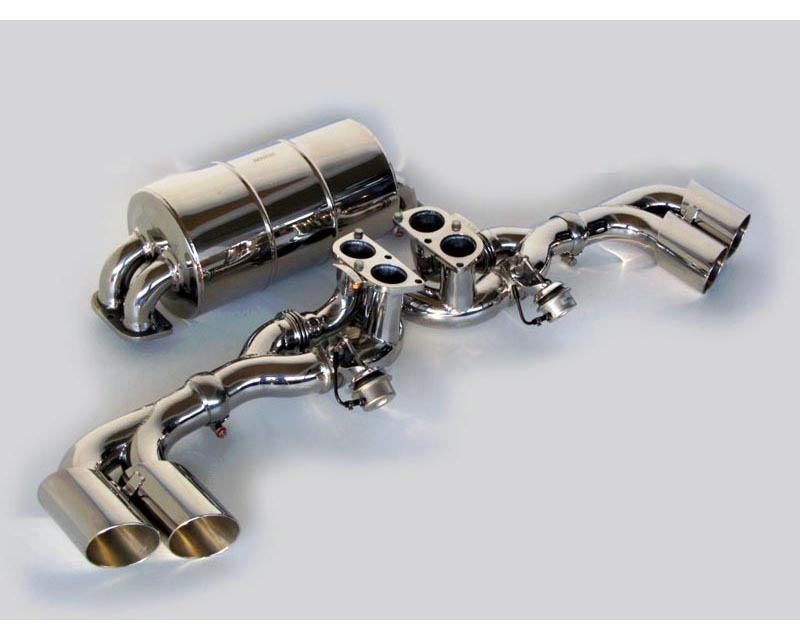 There is the absolutely chilling exhaust note from the steel competition exhuast systems. Along side with the engine power just acquired. The sound through the muffling forests is exactly straight out of a dream. Even at a distance, the sound is certifiable wow moment. 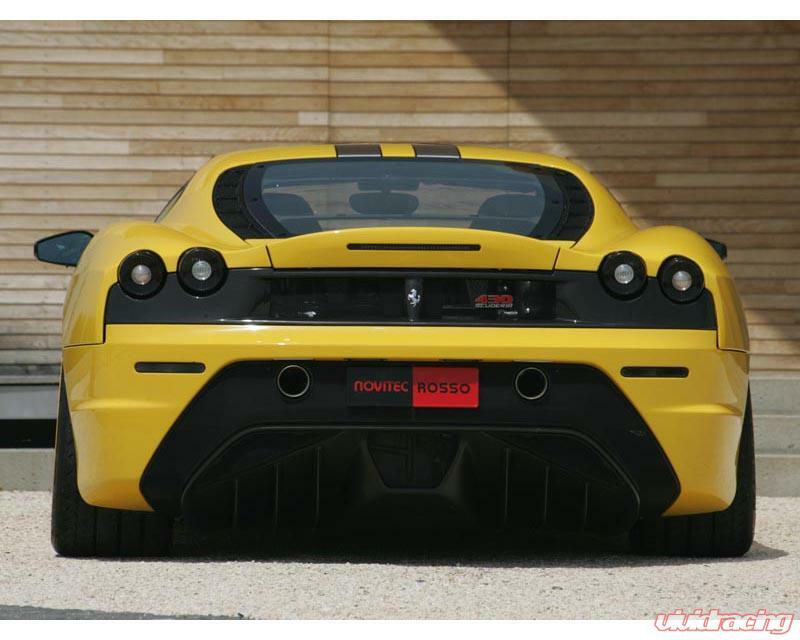 Novitec has continued its status of giving the clientele of quality, and this is one to mark on the books. With its ability of handeling the 6+ psi produced by the superchargers, one can assume they are vividly trusting in what Vivid Racing is offering with collaborating with Novitec. The success story that is Novitec Automobile GmbH began in 1989 from the vision of Stuttgart based Wolfgan Hagedorn. With foresight and creativity, he rapidly elevated Novitec to one of the most properous and respected companies in the sector. From the very beginning Novitec focused on the art of refining Italian sport cars. 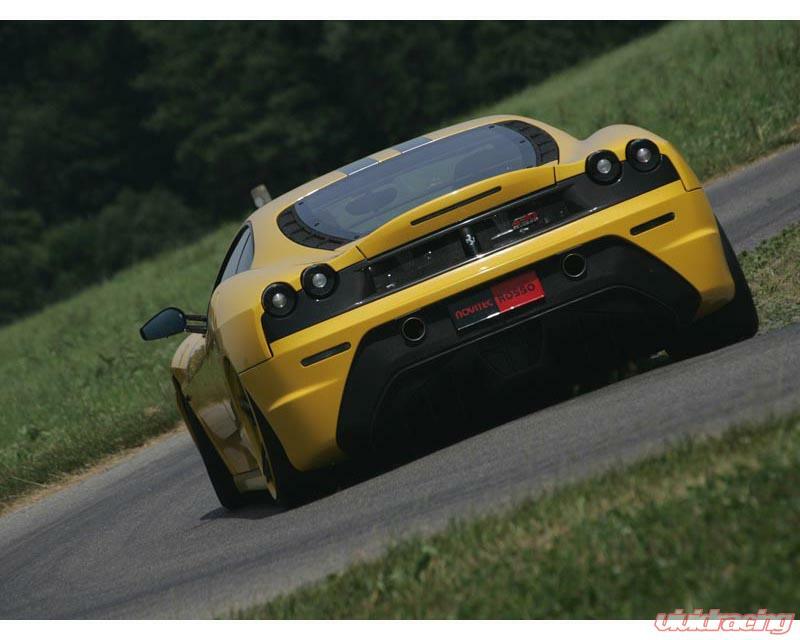 Since then, the core of the Novitec program has been extremely powerful and reliable engines. Particularly in the 90s, the Novitec Turbo and compressor engines for Alfa Romeo attracted a high level of interest. 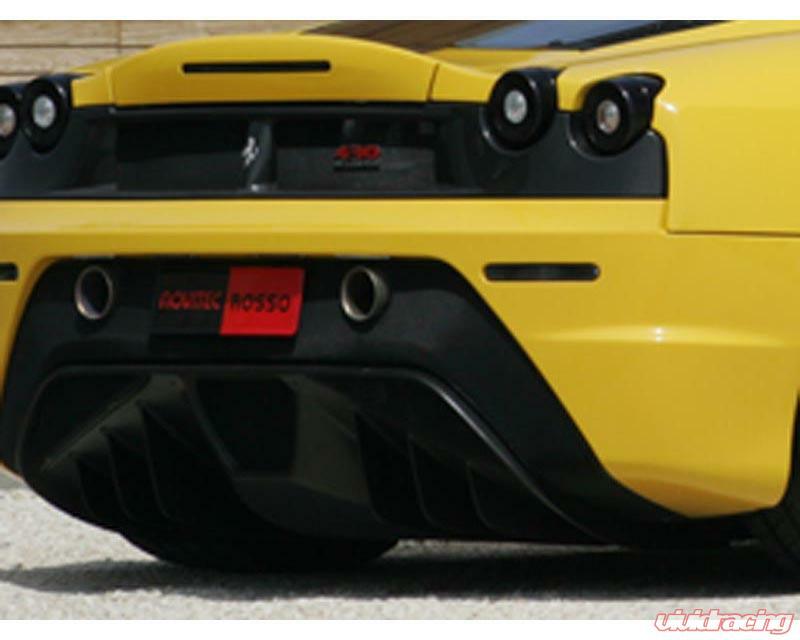 Following on from the successful achievements with the core Italian sports cars, the first bi-compressor for the Ferrari F360 Modena was presented in 2003 and instantly won praise from professional circles. The Novitec Rosso bi-compressor engines for the highest quality workmanship and technology and hence have an excellent reputation globally. The best possible production quality, functionality and leading design are the unmistakable characteristics of each component of the exclusive Novitec Rosso program for Ferrari and Maserati sports cars. The highly trained and committed Novitec-staff headquartered in Stetten, Germany is dedicated to fulfilling new challenges and looking after needs of Novitec Rosso clients and partners worlwide.